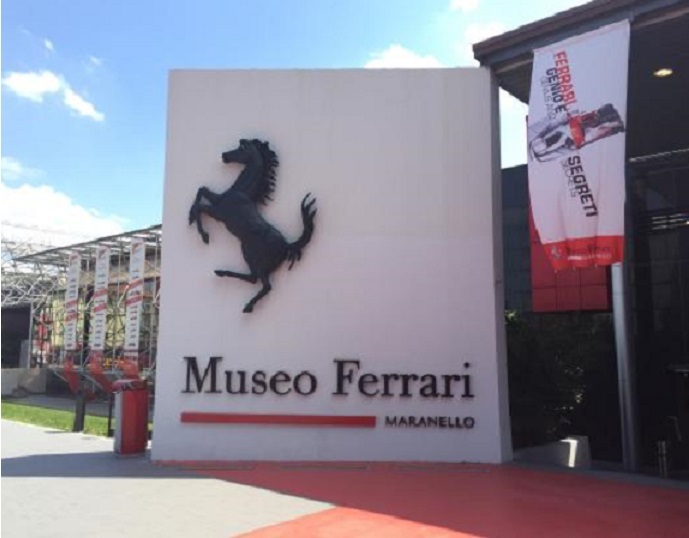 The Ferrari Factory tour & Fiorano track tour is a panoramic tour made on a shuttle bus with an english speaking guide who accompany you into the main boulevard of the factory, Viale Enzo Ferrari. 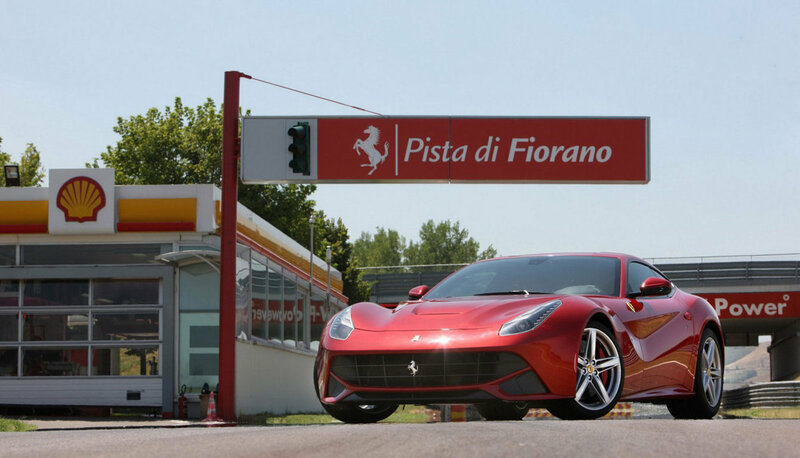 You will learn about the history of the Red Horse, visit the “Cittadella” Factory, and do a tour around the famous Fiorano Track. This is a very exclusive tour, because only customers have the opportunity to visit the plants!! We remind you that during the bus tour is not allowed to take pictures and go out the bus.